At Prodigy Office Furniture, we don’t follow a ‘one-size-fits-all’ approach. The needs of each business are unique, and businesses looking to grow need a chance to express that individuality. That’s why we undertake fitouts, best determine your needs. 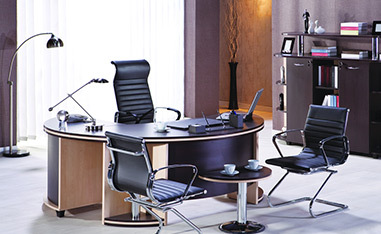 At Prodigy Office Furniture we understand the needs of companies who are developing their corporate image. That’s why we’re proud to provide high-quality, professional commercial fit-outs. 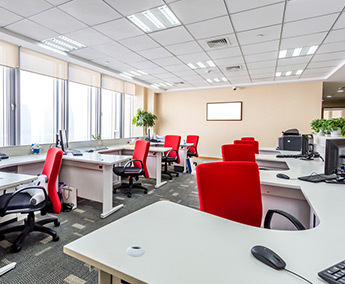 Melbourne businesses need only call us on 03 9793 1222 to organize your commercial office fit-outs in Melbourne CBD or surrounding suburbs areas. 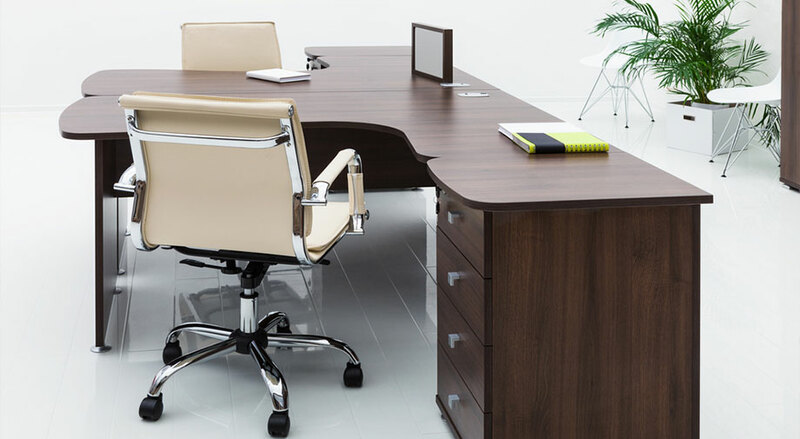 At Prodigy Office Furniture our professional team will take the time to understand your needs and work with you to provide intelligent and stylish solutions that will set your business apart. Prodigy Office Furniture‘s experienced staff will enable an effortless decision making process and ensure a total solution for achieving your corporate vision. With our fit-out services we can guide your company from design to completion of a productive and cost-effective office environment, or work with your existing setup to provide seamless additions that will enhance your workspace. It’s this flexibility to your needs that makes Prodigy one of the commercial fit out companies Melbourne trusts to get the job done right. 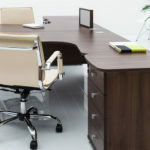 We are one of the most sought-after names when it comes to providing modern and functional office furniture for interior and office design projects of all sizes. Services businesses and companies across Melbourne and around Australia, our team bring their sharp eye for detail and design to every project, delivering stunning products at competitive prices that will suit any budget. To learn more about our in-demand services and solutions in office and commercial fit outs Melbourne customers, contractors and renovators can contact our dedicated team today. Shifting your office to a new building, floor or Business Park is never easy. 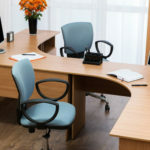 So, are you making a shift to some place smaller or larger than your existing office space? What will you do with the interiors and how will you arrange the furniture? If you are moving due to business growth, then moving to a new place makes sense because you can fill up the void with office furniture but if you are just moving to explore new opportunities then what would you do with the extra space you will have left? 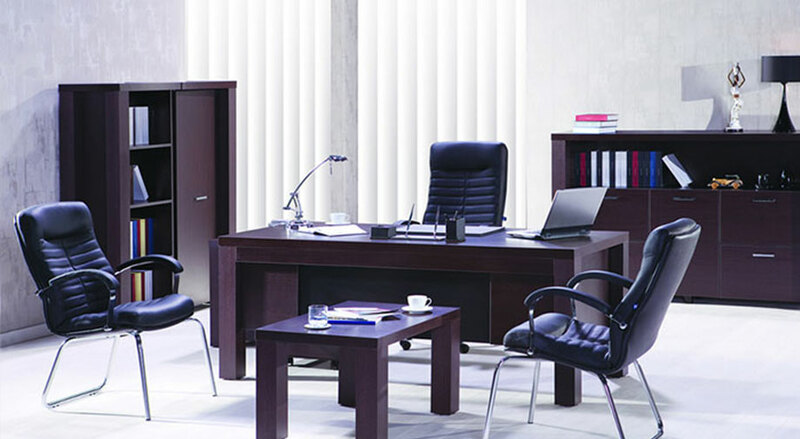 Prodigy Office Furniture provides Melbournians with office fit outs in Bayswater, Frankston and Dandenong, Melbourne. Whether you need to install partitions, doors, screen systems, design your personal cabin, the common workspace, reception, and lounge or build joinery; we have all the right equipment, expertise and a wide collection of quality products to satisfy your contemporary or traditional office needs. No job is big or small for us, we employ the most efficient approach into building your office, making it the ideal place to carry out your business activities after one of our commercial fitouts. Melbourne businesses, don’t wait – trust Prodigy today. When you hire us, our design and engineering team will survey your newly owned, rented, or leased office floor space and provide you with free office fit out consultation in Frankston, Melbourne. The free consultation will include advice on the interior layout of the whole office plus a piece of your mind on how would you like your office to look. Getting an idea from you will help us greatly in delivering the right products that satisfy you. To make the whole office fit out process in Dandenong, Melbourne more concrete, we will also provide you with a free floor plan and design that is a calculated view of the installations in your office. 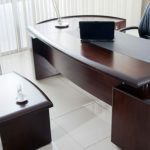 With any style you choose for your office, there are different types of products that will complement those styles. If you are going for a formal and modern look, then the glass partitions and doors will enhance the look as well as the furniture that includes desks, chairs and other solutions. 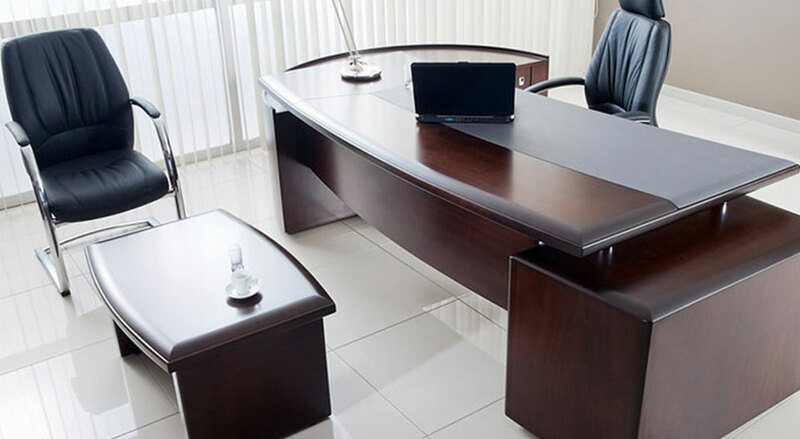 However if you are going for a traditional/classical office environment, and don’t want to spend too much because you are an online dispatch store or similarly “back end” facility, then anvil desks and task chairs will be the right choice. 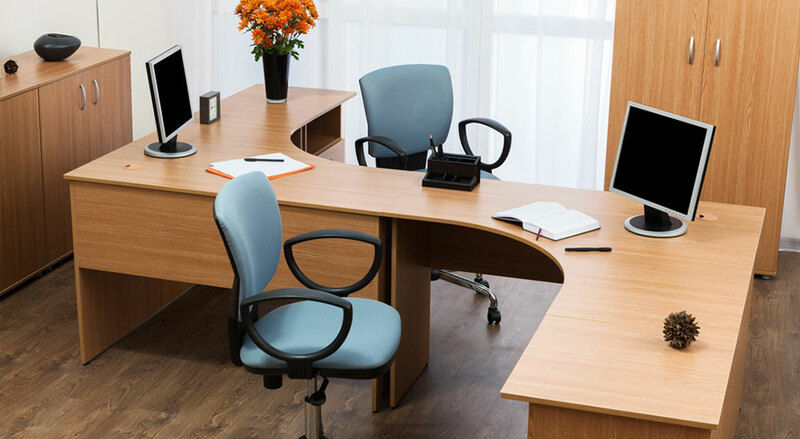 It’s this diversity of options that makes Prodigy Office Furniture one of the leading commercial fit out companies Melbourne offices turn to for their furnishings and fittings. If you are opening a showroom, then we can assist to enhance your showroom’s interiors that will leave the reps as well as customers feeling valued and important from the moment they enter. 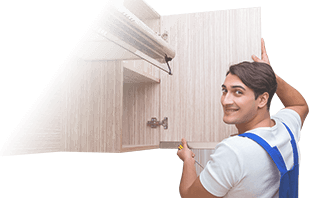 Apart from our furniture products and commercial office fit outs in Melbourne, we also provide electrical, plumbing, soundproofing, and fire protection services. 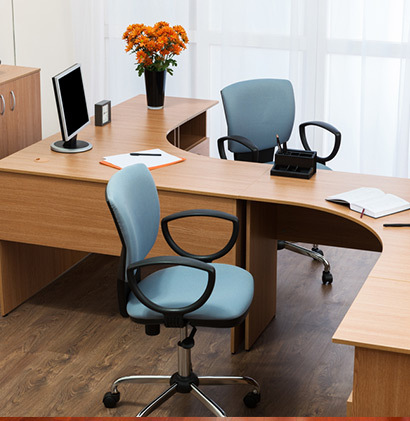 Thanks to our years of experience in quality commercial fit outs, builders, contractors and designers can be sure that they’re getting a reliable and professional service when they work with the Prodigy Office Furniture team. When it comes to office design, renovation and refurbishment there’s simply no one better than our team of industry experts. For more information on office fit outs or a free onsite consultation, call Prodigy Office Furniture on 03 9793 1222. 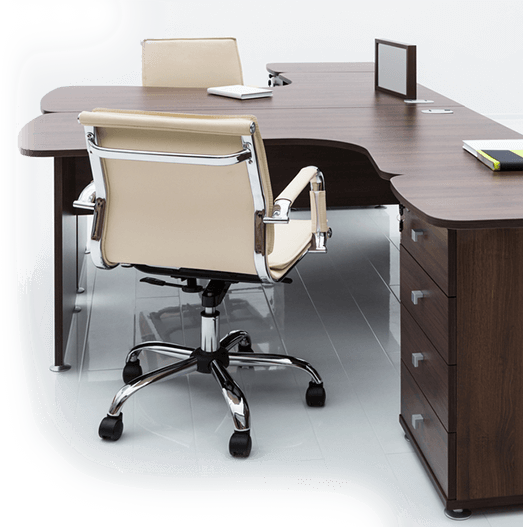 Prodigy Office Furniture – the leading name for commercial fitouts Melbourne trusts.